Offered through the college's Environmental Education Center, the new certificate program develops broad leadership and management skills through exploring issues involving sustainability. The recently approved plan sets the college on a path of carbon neutrality by 2035 and outlines specific steps to be investigated and implemented over a three-phase timeline. 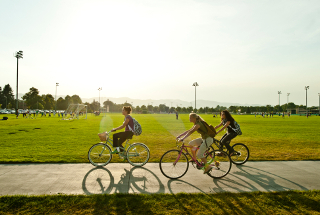 Recommendations cover the areas of energy, waste and transportation, with a focus on immediate, high-impact actions that can reduce carbon emissions and improve energy efficiency on campus. 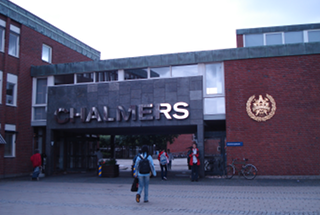 (Sweden) Over the past three years, Bengt Steen, professor emeritus at Chalmers, has led the development of a new ISO standard that will help companies evaluate and manage the impact of their environmental damage, by providing a clear figure for the cost of their goods and services to the environment. The ISO standard contains a guide for how monetary valuation should be made, defines terms and sets requirements for documentation. 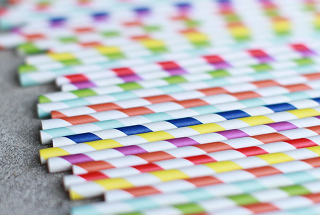 Beginning March 18, Purdue Dining & Catering is making the switch from plastic to paper straws in its residential and retail outlets. The Florida Institute for Built Environment Resilience, housed in the university's College of Design, Construction and Planning, will focus on research that helps communities respond to complex environmental challenges by improving the way they plan, design and build the physical environment. With the support of the Ford Foundation, New America, and the Hewlett Foundation, 21 colleges and universities recently announced the creation of the Public Interest Technology University Network. The network is a new partnership dedicated to defining and building the field of public interest technology, as well as growing a new generation of civic-minded technologists and digitally fluent policy leaders. Public interest technology is a broadly defined and emerging area of study that combines digital innovation and public policy. As program director for Sustainability, effective June 3, Elisabeth Reed will be responsible for facilitating sustainability programs initiated by students, faculty and staff members; serving as advisor and fiscal agent for the Student Sustainability Committee and associated fund; reporting on the university’s efforts through STARS; and managing interns and graduate assistants who perform research or work on sustainability projects. 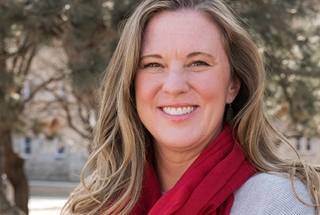 Reed is currently an instructional assistant professor in the Department of Family and Consumer Sciences. 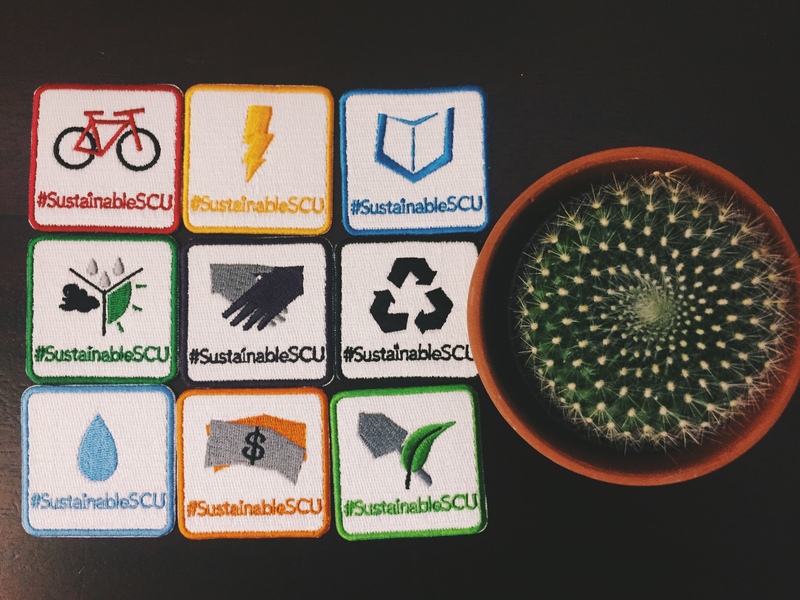 The university's new sustainability plan is a living, people-oriented plan that includes three focus areas: climate action, responsible consumption, and quality education. Additionally, the plan includes "Playbooks", which are guides for action that are based on campus roles, such as students, staff, supervisors, etc. The university's Engineering and Design Department has been awarded a five-year, $1 million National Science Foundation grant to help low-income students in their pursuit of a bachelor’s degree in engineering. 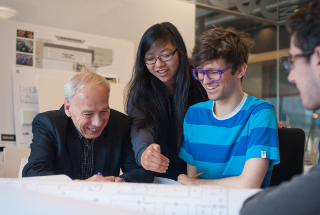 Aiming to address challenges in recruiting and retaining academically-talented, low-income students from diverse backgrounds into the undergraduate engineering programs, the Becoming Engaged Engineering Scholars (BEES) program will provide scholarships of up to $10,000 a year to about 48 students over the life of the five-year program. At the end of January, the college placed two Zipcar vehicles on campus that can be used by any student or staff member at a discounted rate. In an effort to unify sustainability efforts across North Texas, the university was recently approved to establish a U.N. 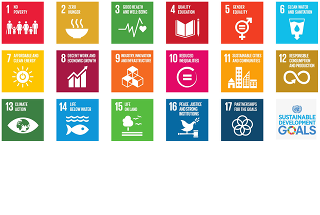 Regional Center of Expertise on Education for Sustainable Development. Called the North Texas RCE, the center aims to address how to advance sustainability in the face of a booming population. The U.S. Department of Energy has approved a $2 million, three-year grant to a PSU engineering professor to study a new method of generating electricity from ocean waves. 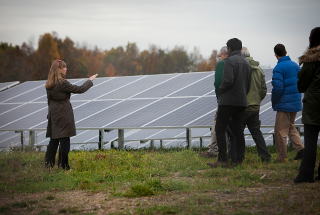 The university's Board of Trustees approved a 25-year lease agreement for a 74.9-megawatt, grid-tied photovoltaic project to be constructed at its Agricultural and Environmental Research Station. 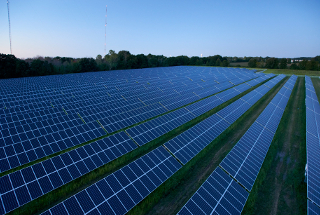 The solar facility would occupy between 600 and 800 acres of property and feature approximately 270,000 tracking solar panels. Michigan Governor Gretchen Whitmer proposed a tuition-free community college plan that would start in 2021 and include a $2,500 scholarship for eligible students who attend a four-year college. The proposal offers financial aid for students after all other federal aid and grants are applied to a student's tuition bill. Whitmer also proposed a tuition-free program for adults called Michigan Reconnect. The program would allow residents age 25 and older to enroll in the state's two-year institutions, career certificate programs and union apprenticeships for free. The Canadian Federal government recently announced that it will be investing up to $1.8 million in support of the university’s efforts to reduce its carbon footprint. 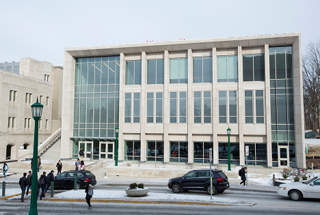 With the investment, McGill plans to upgrade its heating equipment and distribution system. The Office of Sustainability and Transportation and Parking Services have ordered several BigBelly bins to be placed in high traffic areas across campus in an effort to increase the rate of recycling and streamline the amount of time crews spend checking waste and recycling bins. The 18.5-kilowatt solar-electric system will power a floor of the library and all of its outside lights. The library was chosen as the location for the solar panels because it has a lot of roof space and the panels will be easily seen. 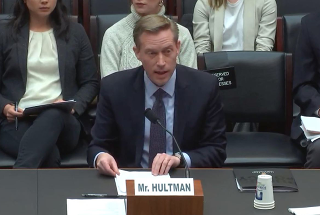 Speaking before the House Energy and Commerce Subcommittee on Environment and Climate Change, Nathan Hultman, director of the university's Center for Global Sustainability in the School of Public Policy, outlined findings about how universities, businesses, states and cities are making important contributions to cutting carbon emissions in the U.S., even without the federal government’s support of the Paris Agreement’s goals on climate change. The findings Hultman reported on were from the most recent America's Pledge Initiative report, an assessment of how leaders are driving the U.S. toward a low-carbon future. The university's Dining and Residence Hall includes low-flow showers, faucets, toilets and urinals, a high performance building envelope, energy recovery units, and LED lighting throughout. The new, five-story student housing building, which will provide housing for more than 500 students, will feature rooftop photovoltaic arrays and solar water heating systems, 167 indoor bike parking spaces and high-performance floor-to-ceiling windows. 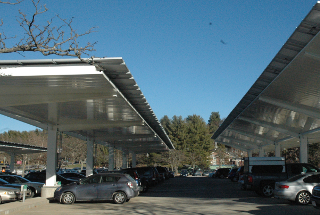 The building infrastructure has also been designed to enable the eventual connection of campus energy systems to a microgrid. All rooms will be ADA accessible. A newly created map and self-guided audio tour of Williams’ campus highlights the college’s sustainability initiatives in an effort to help raise visibility about how sustainability is integrated into the campus. A large donation from Ellyn Uram Kaschak '65 will be used to fund an institute focused on equality for women and girls. 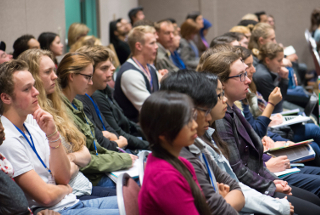 The institute will support faculty affiliates, practitioners-in-residence and student fellows at the graduate and undergraduate levels, all while fostering public engagement and outreach. A four-year, $1,205,000 grant from the Andrew W. Mellon Foundation has been awarded to the University of Washington Press to support the continued development and expansion of the pipeline program designed to diversify academic publishing. This new grant will provide for three annual cycles of editorial fellows at six university presses: Northwestern University Press, the University of Washington Press, the MIT Press, Cornell University Press, the Ohio State University Press and the University of Chicago Press. 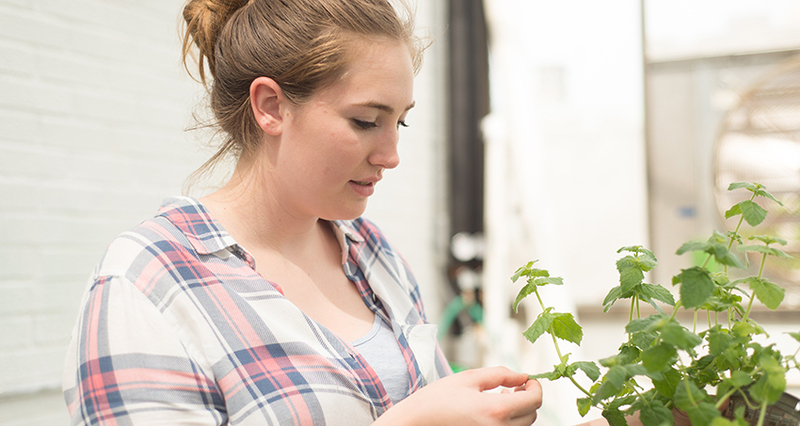 Two third-year students at the university's School of Medicine are growing fresh produce for a local food bank to combat a lack of access to fresh, local food. They also create and donate health resource pamphlets with the food they donate. The university system’s Board of Regents voted recently to approve a new undergraduate degree program, which will train students to practice as health educators. 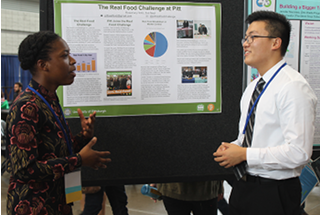 The program is broadly designed to provide students with the skills and perspectives to facilitate healthy practices at the individual and societal levels. The University of California, Berkeley's chancellor recently signed a memorandum of understanding committing the Berkeley campus to 100 percent renewable energy by 2050. 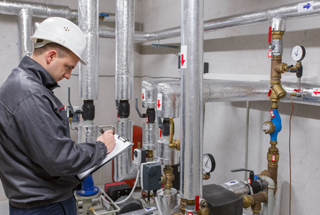 This commitment covers purchased electricity as well as energy used for transportation and heating. Doctors and staff at the Icahn School of Medicine at Mount Sinai are working to integrate climate and health concepts into existing medical courses through their Climate Change Curriculum Infusion Project. By weaving the material into existing course lectures, rather than having a standalone “climate change module,” they hope to better highlight the interconnectedness of climate and health concepts with current medical school competencies. 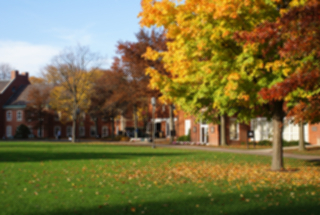 The college was recently honored by the Arbor Day Foundation with a 2018 Tree Campus USA recognition. It achieved the title by completing Tree Campus USA’s five standards, which include maintaining a tree advisory committee and a campus tree-care plan, dedicating annual expenditures for its campus tree program, and hosting an Arbor Day observance and a student service-learning project. In response to the recent scientific reports that strongly advise unprecedented action in the next decade, 21 higher education leaders announced a call to action for accelerating equitable and just climate solutions to avoid the worst impacts of climate change. The declaration, which was released at the 2019 Higher Education Climate Leadership Summit, provides guiding principles for higher education institutions to accelerate climate leadership and concludes with signatories' belief that leveraging their institutional strengths is critical to doing more. The Do Good Accelerator program supports student teams by providing space and assistance to develop ventures and projects aimed both at tackling societal problems and building successful companies and nonprofits. 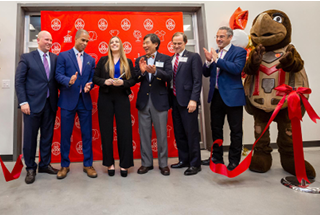 The School of Public and Environmental Affairs addition, Ray E. Cramer Marching Hundred Hall and Hodge Hall all received gold certification in late 2018 and early 2019. The new Bachelor of Science degree in civil and sustainability engineering includes the study of transportation systems, stormwater control, wastewater treatment and site remediation. The Collingwood Distinguished Lecture for Diversity was recently established with a $250,000 gift from an anonymous Fredonia graduate. The donation will provide annual support for an honorarium to bring a nationally recognized speaker of diversity to the Fredonia campus each year. The lecture is an effort to promote leadership, education, advocacy and outreach for underrepresented groups or issues in society, and support the integration of diversity, as a whole, into the academic community. The Office of Sustainability at the university implemented a bike-share program across campus through a company called Zagster. The program allows students to rent bicycles with a one-time, annual fee for up to three hours at a time. A group of Ohio State graduate students and their faculty adviser were awarded $40,000 in funding to install Ecosia as the default search engine onto 30,000 campus computers. Ecosia is a search engine where 80 percent of ad revenue generated by internet searches is used to fund organizations that plant trees around the world. The team plans to spend the $40,000 on different marketing initiatives, including widespread advertisement campaigns on campus and through social media channels, and hiring support staff to manage programming and development, track usage, and handle public relations and social media. 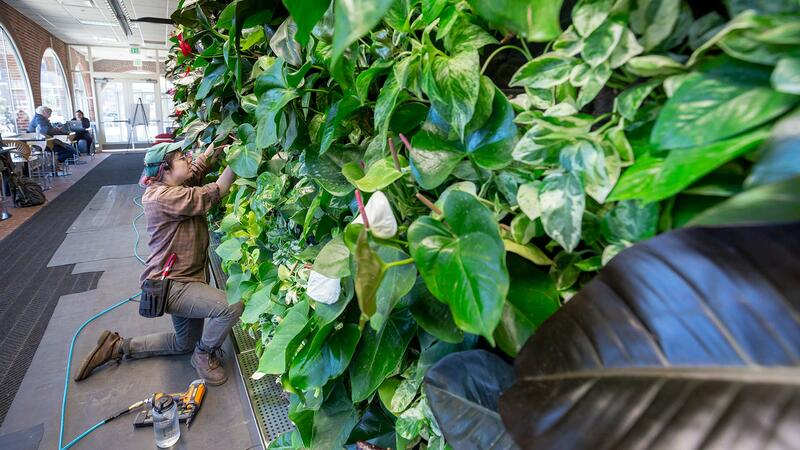 With the help of a University Sustainability Fund grant, students, faculty and staff can now reap the health and well-being benefits of a 240-square-foot, vertical garden installed on the ground-floor patio inside the Student Union. The 42,000 square-foot Science & Engineering Building features photovoltaic solar panels, LED lighting, ample natural light, vegetated rooftops, a geothermal heating and cooling system, and energy-efficient fume hoods in chemistry labs. The new professional master's degree provides a core curriculum drawing from ethics, religion and public leadership. Students engage in a cross-cultural immersion experience and a customizable 280-hour internship. The program aims to help students develop skills and strategies for leading, organizing, educating and collaborating in diverse social, political, religious and educational contexts. 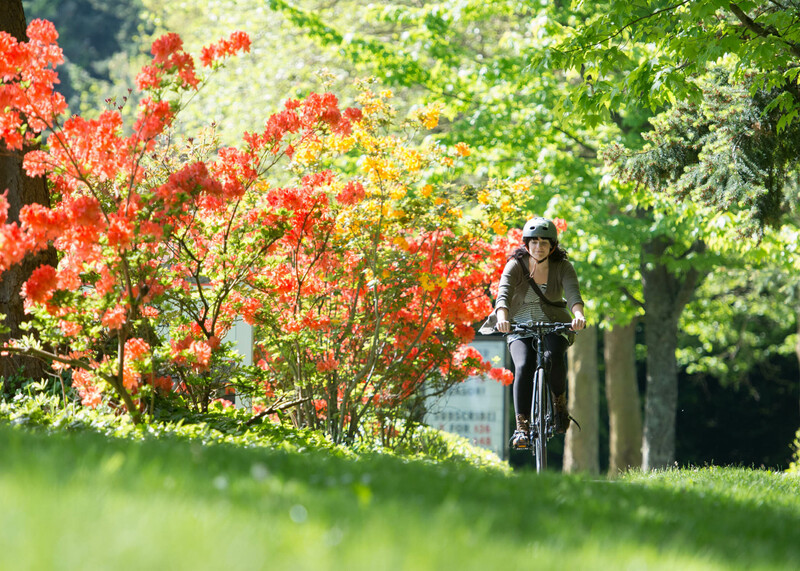 The university's inaugural Campus Cycling Plan provides a comprehensive and coordinated approach to support cycling as a safe, enjoyable and convenient mode of transportation on campus for students, faculty, staff and visitors. It includes bicycle parking, cycling paths and end-of-trip facilities, as well as policy direction on strategies to improve levels of comfort and safety on shared paths and roads. The School of Leadership and Education Sciences at the University of San Diego will welcome its first cohort of students in fall 2019 for the Education for Social Justice Ph.D. and Ed.S. programs. The online program offers a course of study that allows students to develop research, teaching and advocacy skills by using local, national and international contexts to construct more equitable, tolerant and socially just societies and institutions. 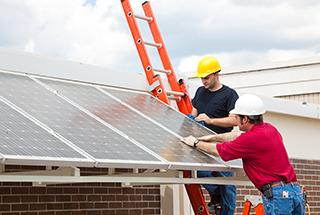 The College of Saint Benedict, the University of Minnesota Morris and the University of St. Thomas have been selected to participate in Ever-Green Energy's pilot program: Roadmap to Carbon Neutrality. 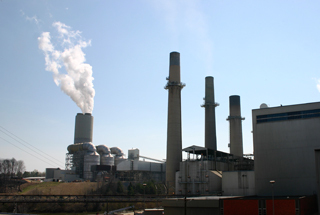 As part of this pilot program, the institutions will receive free energy and carbon neutrality planning services over the next year that will help them map out plans, evaluate feasibility and lay out next steps. Beginning in fall 2019, a new sustainability studies major and newly revised minor will offer students an interdisciplinary approach to understanding complex environmental-human challenges and developing solutions to effect real change. Exploring how issues related to sustainability impact, and are addressed at, the local, national and global levels, the program addresses the intersectional nature of environmental and social issues in relation to human difference, power relations and equity. The Center for Academic Success and Engagement (CASE) features LED lighting throughout, low-flow plumbing fixtures, energy-efficient HVAC and glazing on some south-facing windows that self-dims as sun exposure increases, minimizing heat gain and glare. Also significant was construction of the building atop an existing parking garage, avoiding consumption of green space and introducing new sources of vegetation to the site on the north-facing slope. As part of an institution-wide drive toward creating a more sustainable campus, the university president recently announced that NYU will no longer purchase single-use plastic water bottles, effective January 1, 2020. 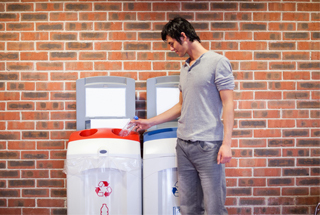 The new policy is expected to reduce waste by over 330,000 plastic water bottles per year. The plastic bottle policy was one of several sustainability-focused initiatives. Other initiatives include replacing fossil fuel vehicles with electric vehicles, reducing "k-cup" waste, and making events more sustainable. 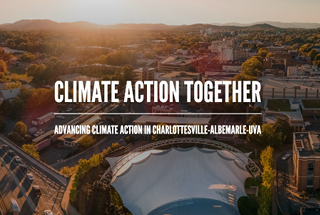 The city of Charlottesville, Albemarle County and the university will soon embark on a collaborative community outreach effort as each entity begins to update their greenhouse gas reduction targets and develop climate action plans. 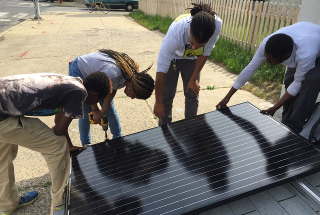 To enable broad community engagement and participation in informing these commitments, the three organizations are coordinating their outreach efforts across their sustainability offices and encouraging residents, businesses and area stakeholders to get involved. 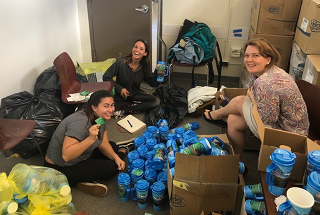 The university redistributed 4,000 brand new reusable mugs that were headed to the landfill due to a misprint to the Mānoa, West Oʻahu, and Maui College campuses of the University of Hawai'i, and Honolulu, Windward, and Kapiʻolani Community Colleges. UH Mānoa Dining Services is subsequently launching a bring-your-own-cup campaign while distributing the rescued mugs to students. 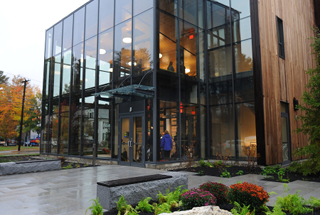 The college's Roux Center for the Environment features a rooftop garden that absorbs stormwater runoff and adds insulation, a roof-mounted photovoltaic solar system, and a 1,500-gallon storage tank that collects filtered rainwater to flush toilets. Called New York Campuses’ Aggregate Renewable Energy Solutions (NYCARES), the newly formed consortium is comprised of 21 private and public higher education institutions and is working towards a goal of purchasing or producing electricity from 100 percent zero-net-carbon sources.